Kumori and Zomato - Biting into clouds is now made easier and faster! 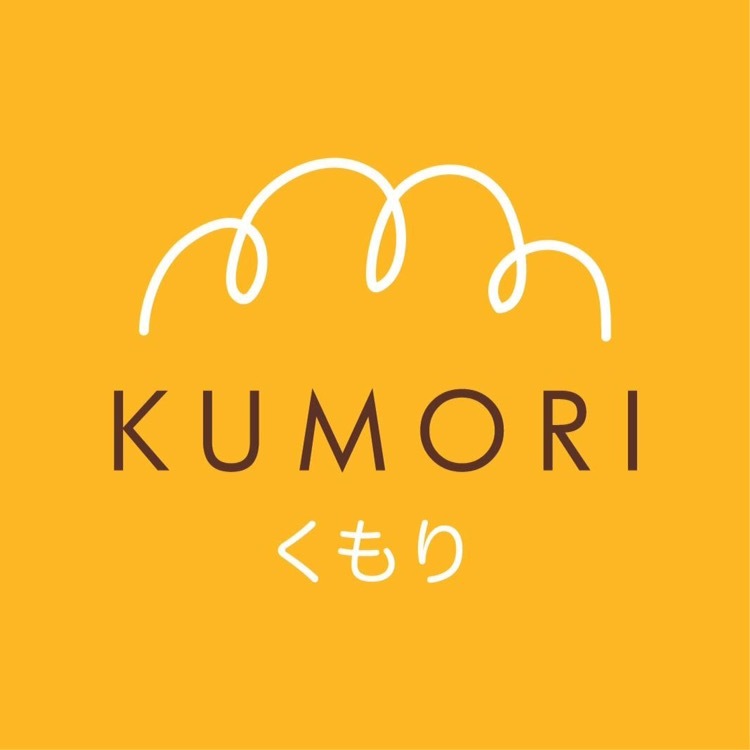 Kumori and Zomato – Biting into clouds is now made easier and faster! Great news! 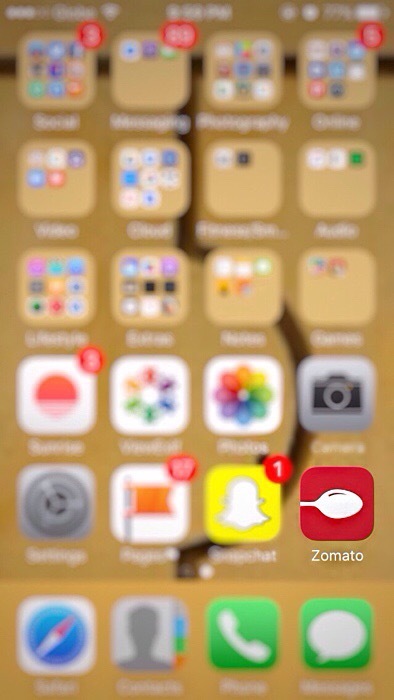 Ordering your favorite Kumori freshly baked goodies have now been made easier with Zomato! With Kumori and Zomato, you can now bite into clouds anytime and anywhere you want without worrying about traffic or going out of your way to find a Kumori branch. In just one click, your favorite Kumori products will be delivered right to your doorstep! Isn’t that wonderful? I was absolutely delighted when I first found out about the wonderful news that Kumori and Zomato had partnered up. Wondering how this new Kumori and Zomato partnership works? Just download the Zomato App and get started. Don’t worry, the app is FREE! Kumori has been my favorite since the first time I’ve tried it. So, allow me to share with you some of these heavenly Kumori goodies that I have grown to love. Careful not to drool. Haha! 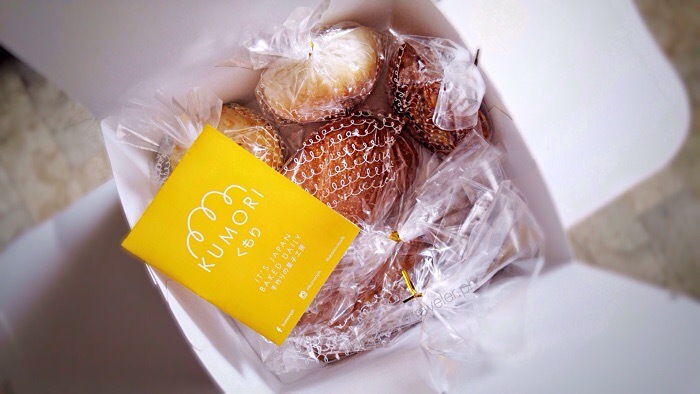 The Kumori box that was delivered to our home contained 3 of their bestselling items and 2 new variants of rustic bread. This Crabstick Bun (Php58.00) is my default go-to delight. 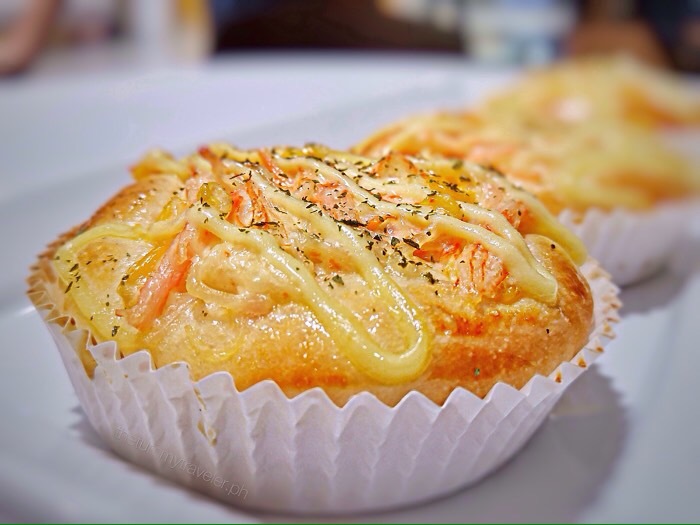 Soft bread bun with crabstick mixed with creamy Japanese mayonnaise. It’s just so good that it reminds me of my favorite Kani Salad. 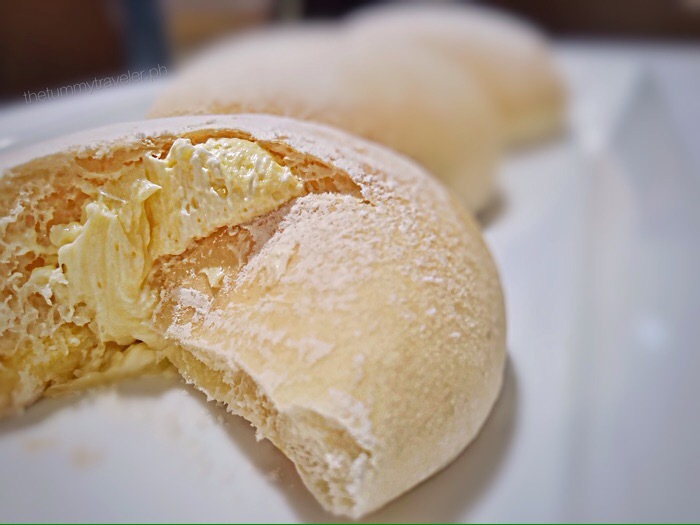 This Custard Butter Bun (Php45.00) with a rich egg custard in milky buttercream comes in a close second. But it doesn’t mean it’s any less delicious. 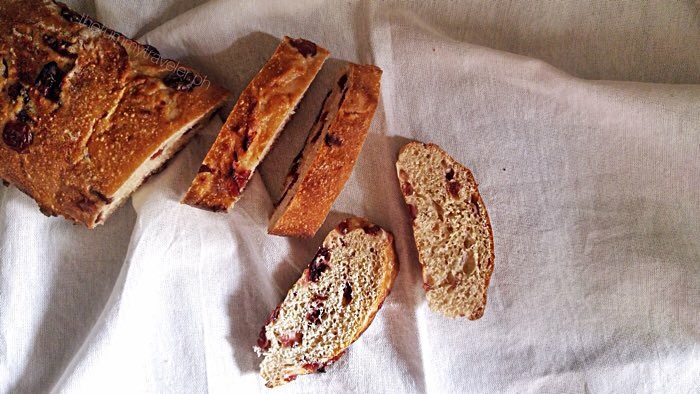 Bite into the soft, light, fluffy and almost cloud-like bread that encloses the filling, ah! It’s just delightfully sinful! 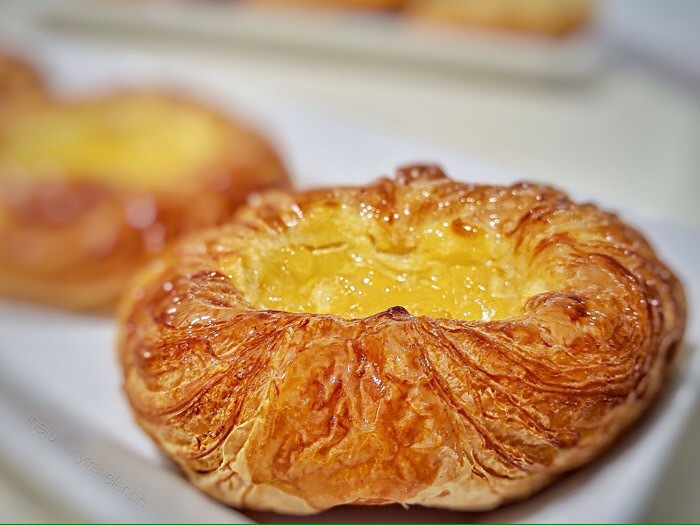 If you love croissant like my husband, you will definitely like this Apple Cheese Danish (Php59.00). Take a bite and just enjoy this flaky Danish pastry with luscious cream cheese, topped with caramelized apples. Now, let’s go to the selections of rustic bread which got me all excited the moment I saw them. It was my first time to try the Cranberry Yuzu (Php78.00) and I immediately liked it! I popped it in the oven to get a pleasantly crisp crust with a chewy interior so that when you bite into it, it’ll be much more enjoyable. Slowly you’ll taste a slight tang from the cranberry with a hint of citrusy yuzu. And for my pièce de résistance, Kumori’s Ciabatta (Php48.00). 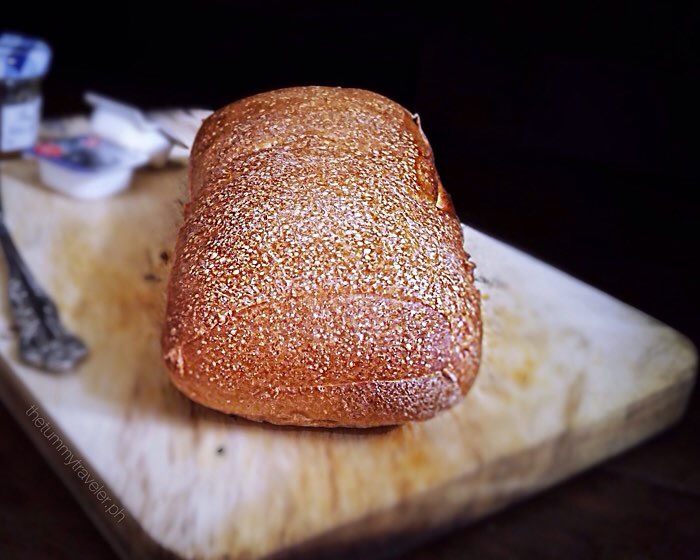 This good ‘ol crusty, slightly-golden flattened white bread goes well with soup, stew or sandwiches. But at home, we pop it in the oven to give it a slight toast and then slather fresh butter on top. Classic! 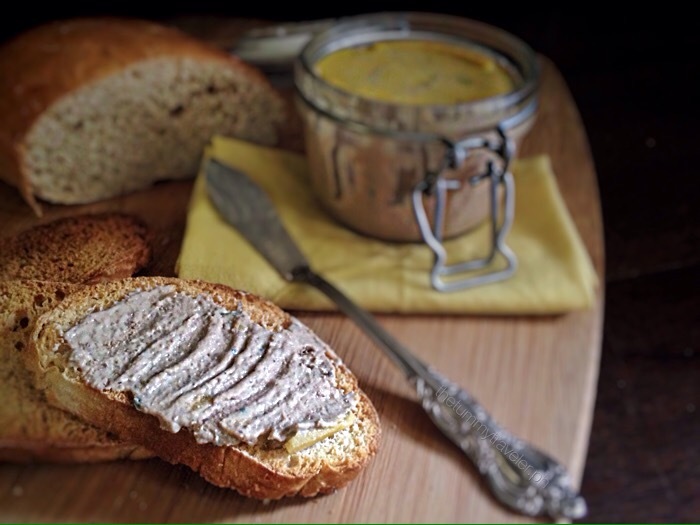 I also made my mother-in-law’s Chicken Liver Pâté which goes perfectly well with the Ciabatta slices! Yes! I didn’t hold back and was immediately in bread heaven! Nothing beats having a good round of hearty country loaf. Truly, every Kumori delight is like a bite into clouds. So, go ahead and indulge. With Kumori and Zomato, every bite into clouds has become much easier! 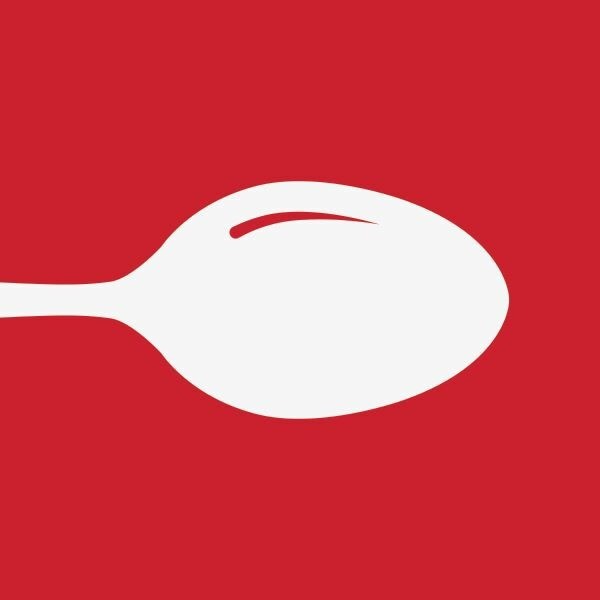 You are Here >> Home » Food » Kumori and Zomato – Biting into clouds is now made easier and faster!